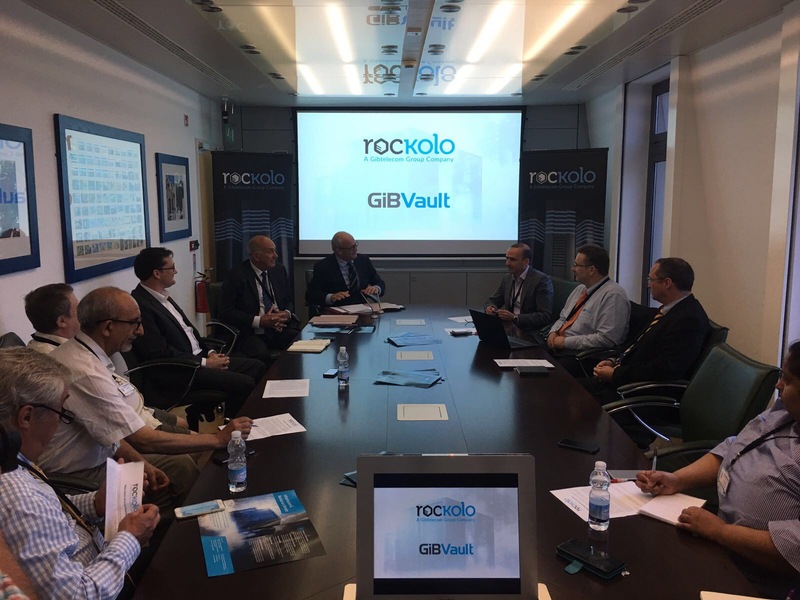 On 21 April 2016, our team – John Leah, Russell Cook and Barry Kiddell – headed to The Sunborn in Gibraltar to attend the annual KPMG eSummit. 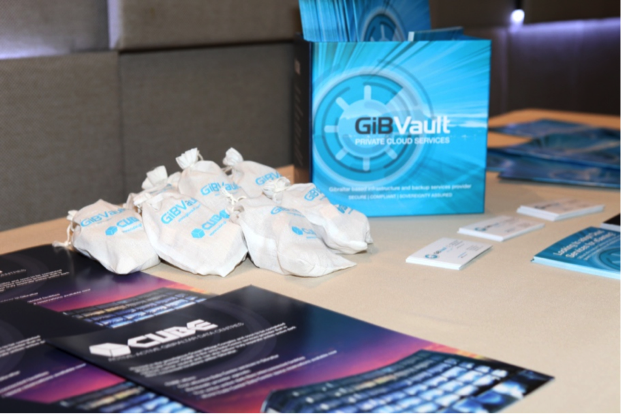 The eSummit brings together key players and service providers in the eBusiness industry to discuss trends and to consider Gibraltar’s position in the global marketplace. The eSummit, now in its sixth year, had more than 300 delegates attending. 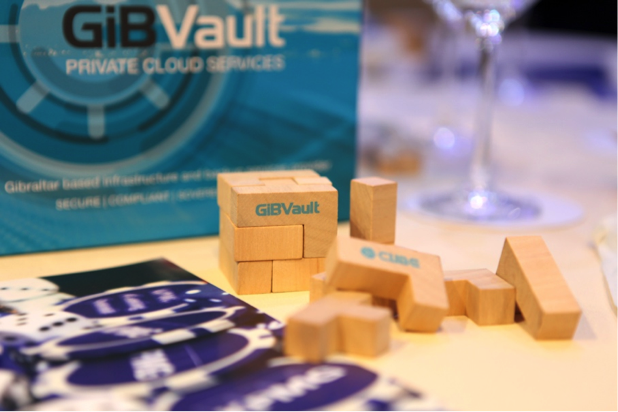 This year, GiBVault was one of the sponsors of the event and provided some table centres – GiBVault Jenga cubes. The team was also on hand during the coffee breaks to discuss our services within the Gibraltar territory. The KPMG eSummit is a key highlight in the eGaming and crypto-currency calendars. 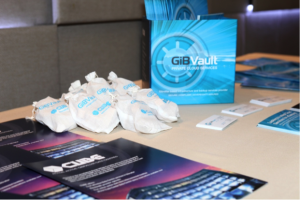 We were very pleased to be involved and it provided us a great opportunity to showcase our services, and talk to many eGaming businesses about cyber security, compliance, and audit. To find out more about the KPMG eSummit, watch their video here, or alternatively contact us here to find out more about the services we offer to companies based in Gibraltar.